What a joy to be able to use food at its' prime to preserve and enjoy another time. There is something really satisfying about popping a lid from a jar of something you have made. 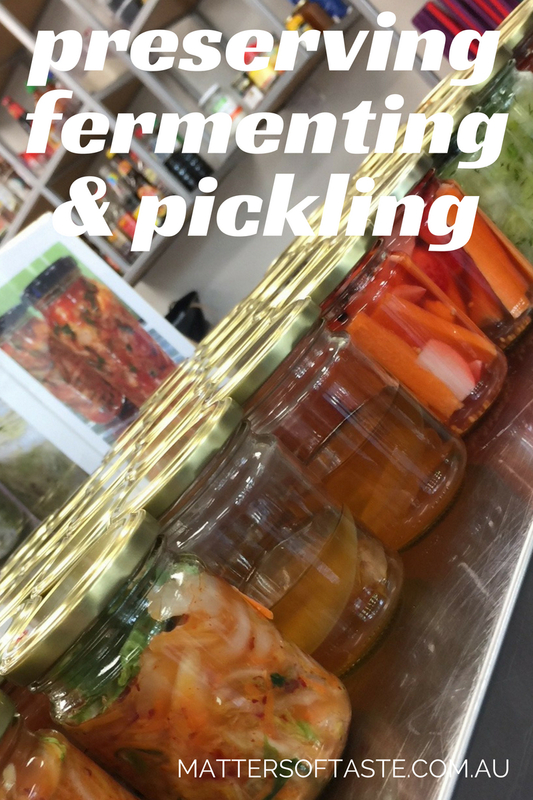 Jams, chutneys, ferments or pickles. I'd even go so far to say it's a sort of nurturing feeling and you can feel good because nothing need go to waste. Please advise of dietary requirements on booking, thank you. You are welcome to contact us for any further clarification and to ask further questions regarding the suitability of class content.